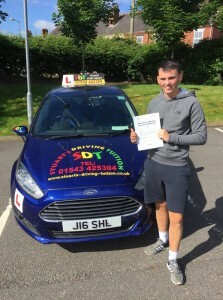 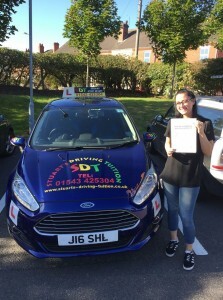 I passed my test first time at Cannock with Stuart’s Driving Tuition. A huge thank you to Stuart for his hard work and patience for getting me ready in just 6 months. 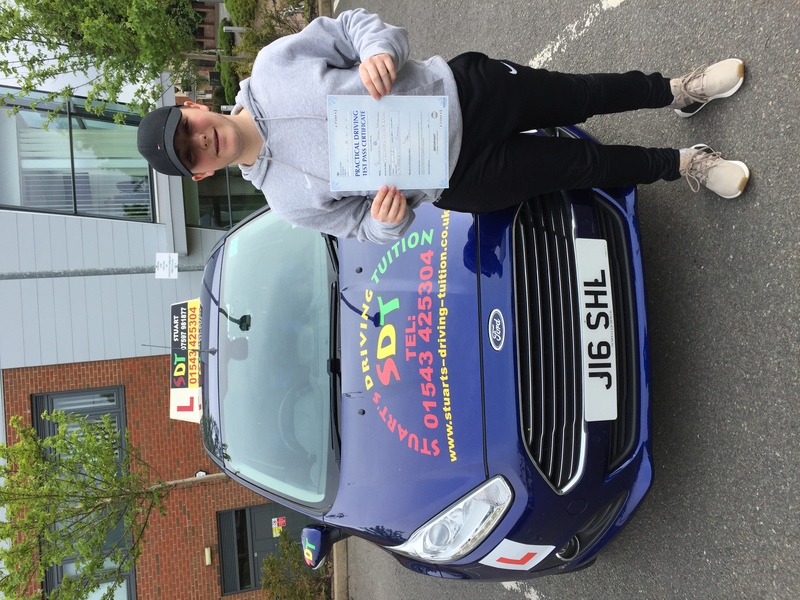 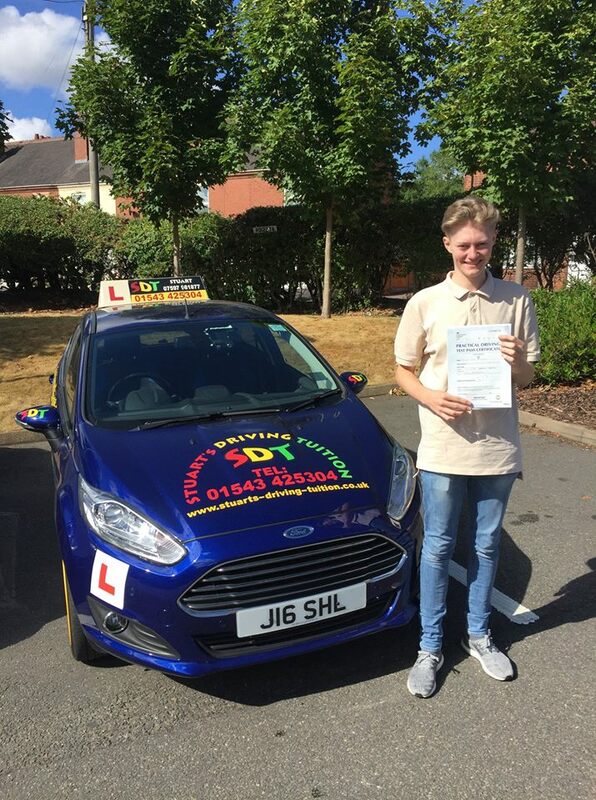 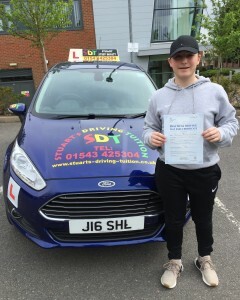 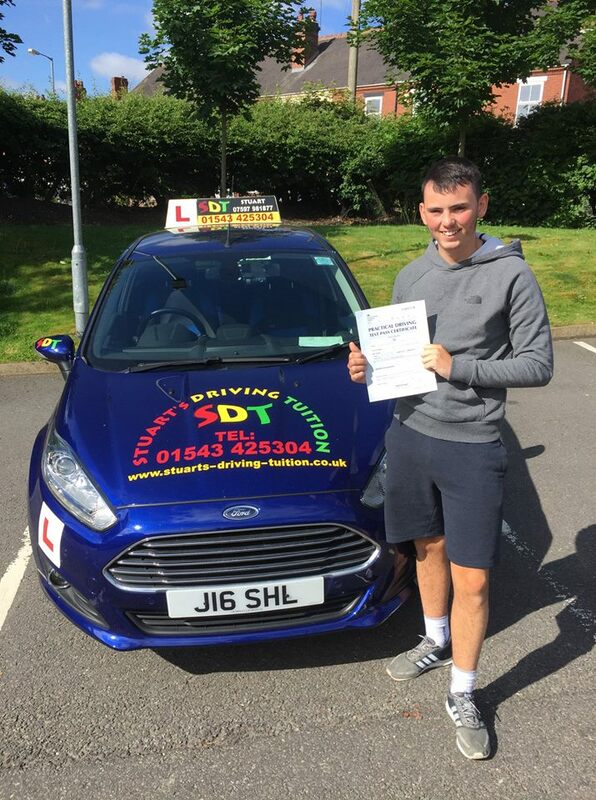 BIG thanks to Stuart for helping me pass my driving test at Cannock would highly recommended him, Thanks for everything Stuart. 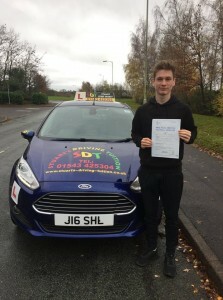 Benjamin Ireson Lawrence from Cannock.